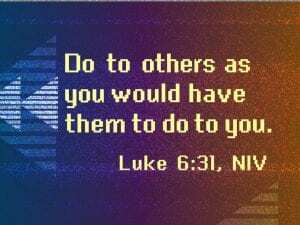 Main Point: Be kind to others because God is kind to you. 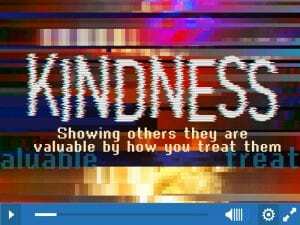 This weekend we learned that we can be kind to others because God is kind to us. Rewind | The Kindness Principle from Elevation Church eKidz on Vimeo. 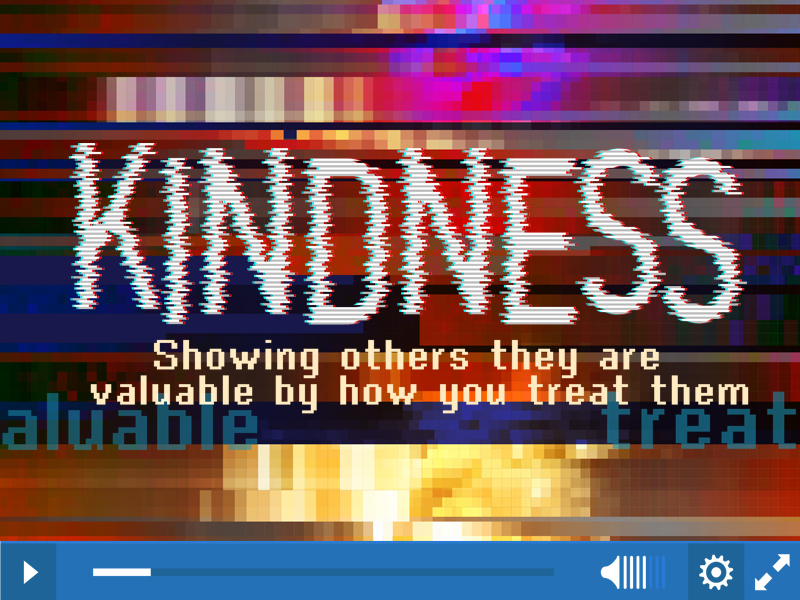 In Titus 3:4-7, Paul talked about God’s amazing kindness towards us. God poured out His kindness when He sent Jesus to rescue us from the consequences of our sin. We can have life forever because of God’s kindness and love, and we need to be kind to others because God is kind to us. What are some ways you can choose kindness this week at home? at school? 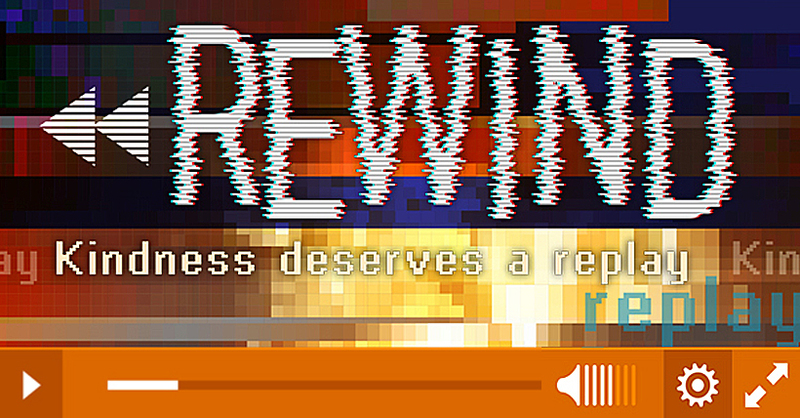 During Rewind, kids can earn fun prizes each week. 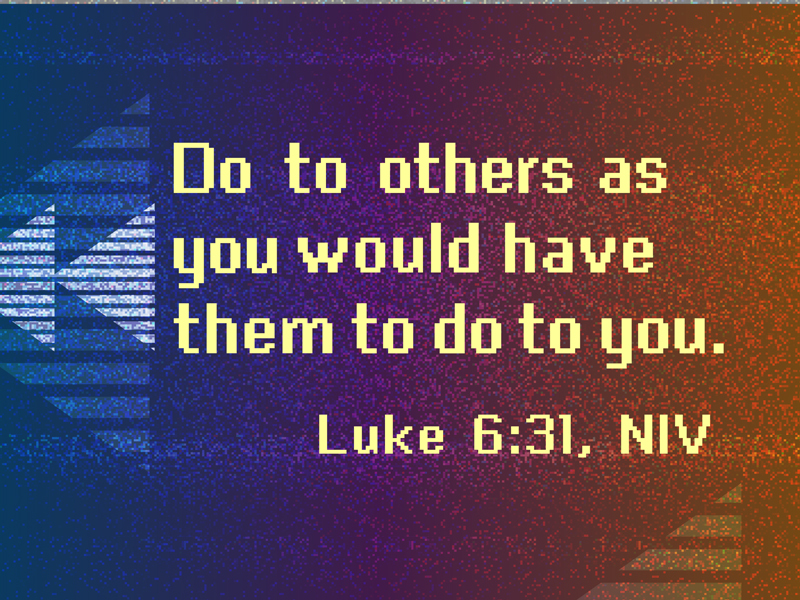 Kids have to FIND Luke 6:31 in their Bible, RECITE it from memory, and SAY what our series virtue, kindness, means!